EstroClear for men features nutrients that may provide support for males with issues such as balding or hair loss concerns, gynecomastia, loss of muscle, libido and sexual function problems, prostate and reproductive health support. 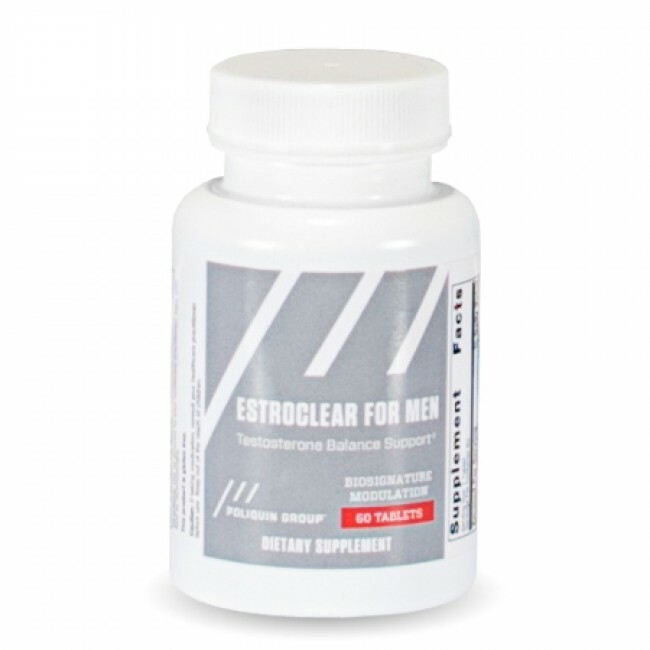 It is designed for men with excess estrogen as well as those aged 40 or older to support healthly testosterone and estrogen balance and help maintain male reproductive health. This powerful formula provides significant levels of 14 key ingredients, including green tea, flax lignans, turmeric, lycopene, and plant sterols – that may help promote healthy testosterone balance and beneficially influence estrogen and testosterone metabolism.